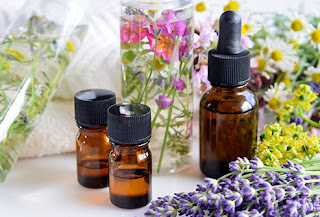 Essential Oils to Beat the Cold and Flu Season given by doTERRA wellness advocate Chris Ventura on Tuesday, January 22nd @ 6:30 pm. Having the flu is a lousy experience that can knock you out for days. The good news is, there are ways to help ease symptoms while boosting the immune system so that you can cut the duration of the flu, get better rest and feel better sooner. Come join Chris Ventura, doTERRA Wellness Advocate as she guides you on essential oils that help boost your immune system and combat the cold and flu season.